ea view in all rooms, three restaurants and two bars, activities for the whole family, and a dream location in an unspoilt landscape… What if Solana Beach had the winning combination? 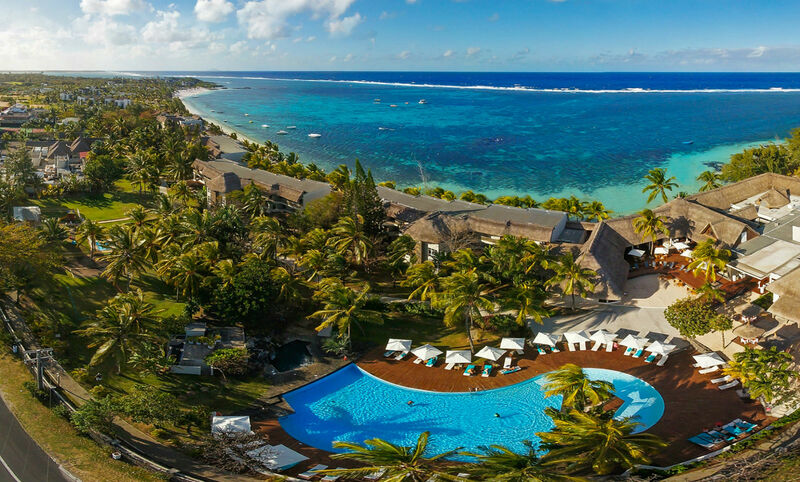 Solana Beach is set on the eastern coast, in Belle Mare – one of the most “natural” regions of the island. This 4-star seaside resort overlooks a long stretch of beach and a crystal-clear lagoon, ideal for long walks in the sand and to collect a few seashells as souvenirs. You may also want to walk away from the beach and explore the area around the hotel! The Bras d’Eau National Park, the village of Flacq and the Île aux Cerfs are a few sites worth-visiting. The hotel’s thatched roofs is a reference to the island’s timeless seaside bungalows. The fresh and contemporary interior combines bright colours and spotless white hues: it feels like a complete change of scene, yet firmly grounded in 2016. One great advantage of Solana Beach is that all rooms have a sea view. Guests can order and enjoy a quiet in-room breakfast from their balcony or terrace, in front of the sea. 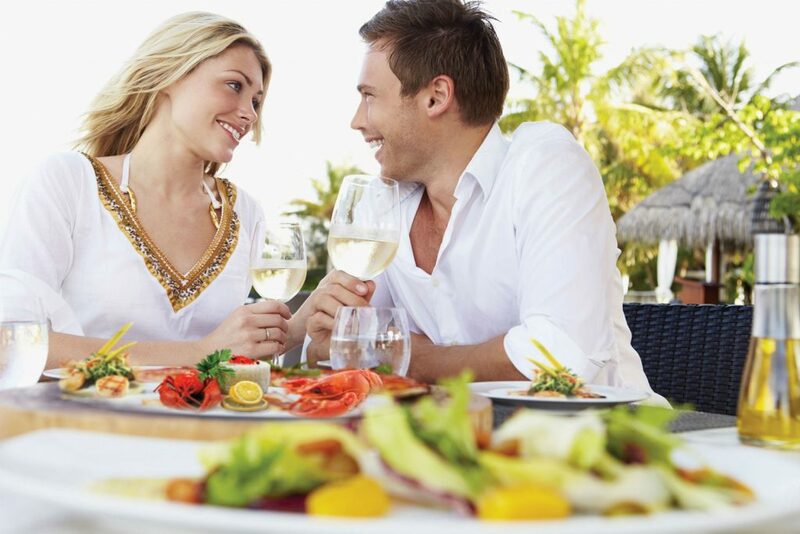 When you are travelling or choosing a hotel abroad, it’s sometimes difficult to find the perfect match, especially for foodies. With its three restaurants and two bars, Solana Beach is right on the mark. 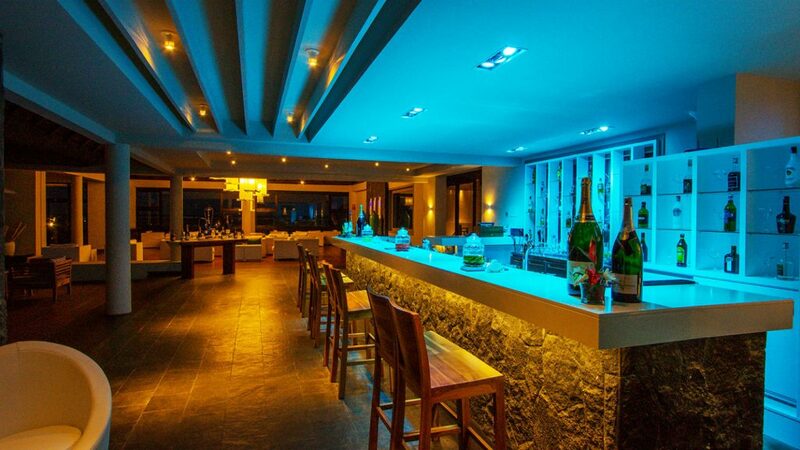 Guests can choose between a buffet of local specialities and international favourites, a more gourmet and fusion menu and an adult-only restaurant highlighting locally-grown products. 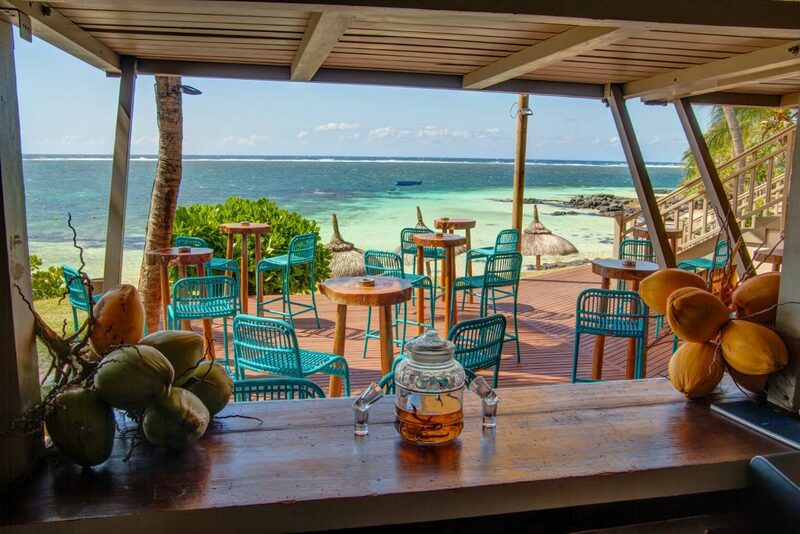 If you want to have a drink, you can go for creative cocktails at a trendy bar or choose the beachfront house serving local beer and coconut water. Some travel with their tribe, while others would rather spend their holidays alone with their beloved. Whatever the case, guests will find what they are looking for at Solana Beach. If you’re travelling with your better half, the hotel perfectly lends itself to a romantic hideaway, weddings and honeymoons included. A wedding planner will make all the arrangements for your big day. If you are looking for peaceful holidays, you will appreciate our comfortable rooms, sunloungers on the beach and spa treatments. 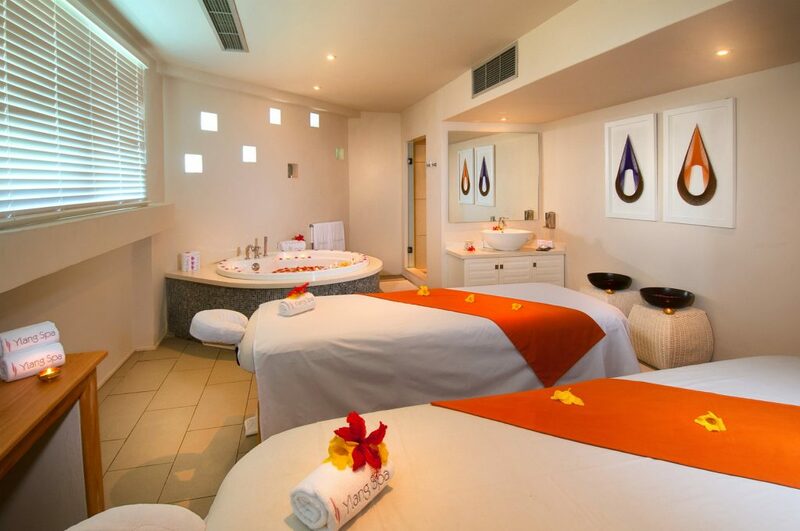 The hotel’s spa, Ylang, is named after the scented flower, which is commonly used in natural body care. Massages, facials, pedicure and manicure, hammam, sauna and resting area: there are so many ways you can pamper yourself during your holidays. 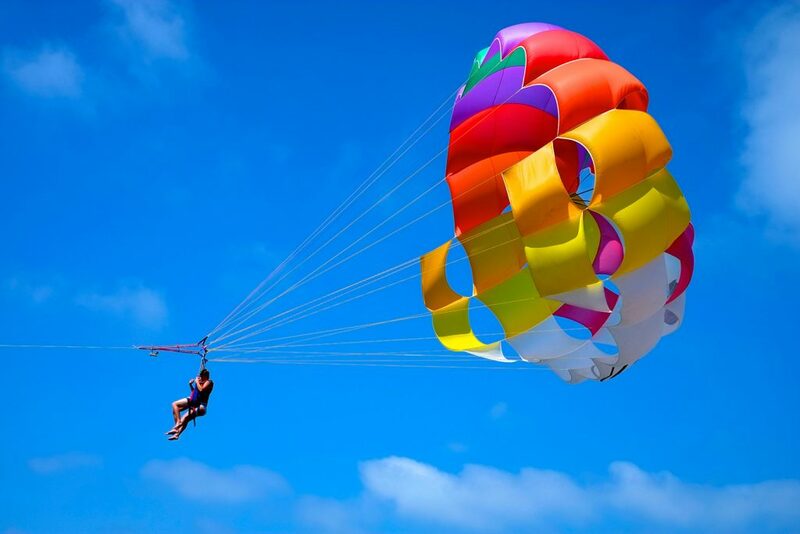 If you are looking for more fun, you can take advantage of the sea and the various water activities offered by the hotel. Real sport addicts can spend time in the fitness centre or on the tennis court. 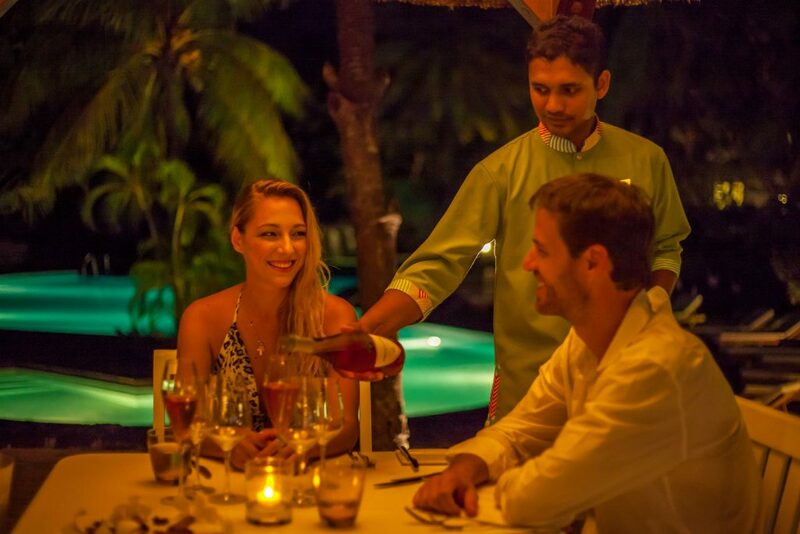 After a day in the sun and a delicious dinner, you can join us at the bar to indulge in a delightful cocktail and enjoy the night entertainment.